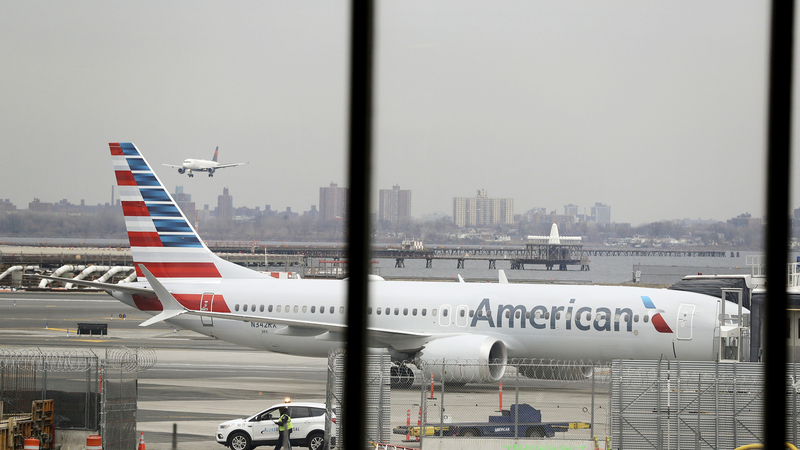 On Twitter, American Airlines passengers posted complaints Sunday about canceled flights impacting vacations, speaking engagements and travel to funerals and noted problems re-booking flights. American canceled 350 flights out of Dallas-Fort Worth Saturday, but that had nothing to do with the Max, said spokesman Ross Feinsten. The cancellations were caused by hail, thunderstorms and high winds in Dallas followed by snow in Chicago, he said.